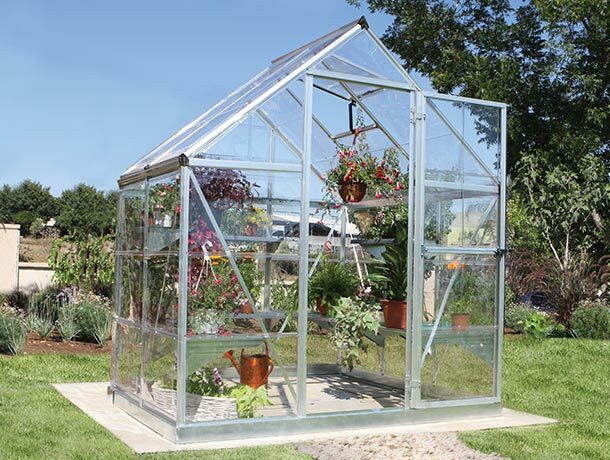 Give your plants and seedlings maximum sunlight to create a highly nourishing environment with the Harmony 6x4 Green House. 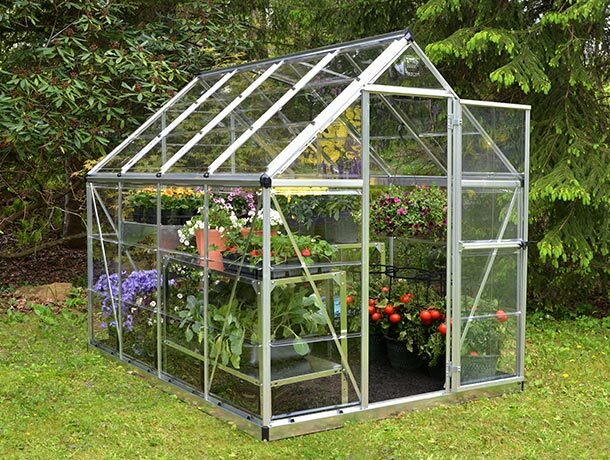 Give your plants and seedlings maximum sunlight to create a highly nourishing environment with the Harmony 6x6 Green House. 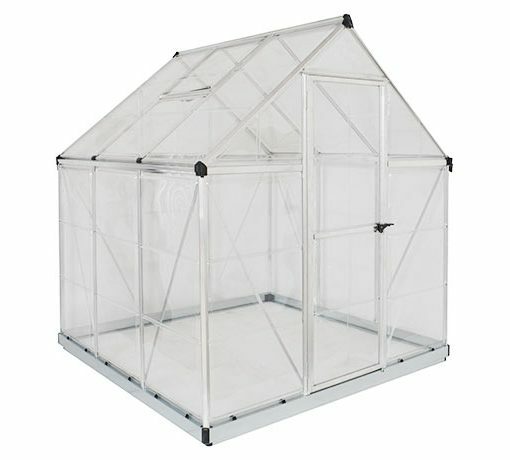 Give your plants and seedlings maximum sunlight to create a highly nourishing environment with the Harmony 6x8 Green House.